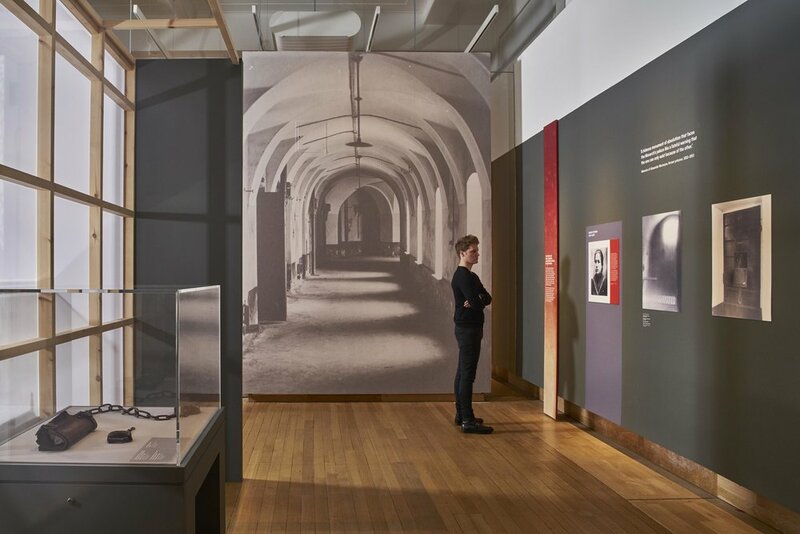 Set against a turbulent backdrop of social upheaval and war between 1900 and 1918, this exhibition explores the influence of medicine on the imperial family during this period. Using red and large scale imagery, the graphics create context and background for the collection of objects. The blood red gradient exposes the material of the panel, echoing the revelation of one of the greatest investigation of the century.